Wide range of high quality acetate filters in bags for individual choice. 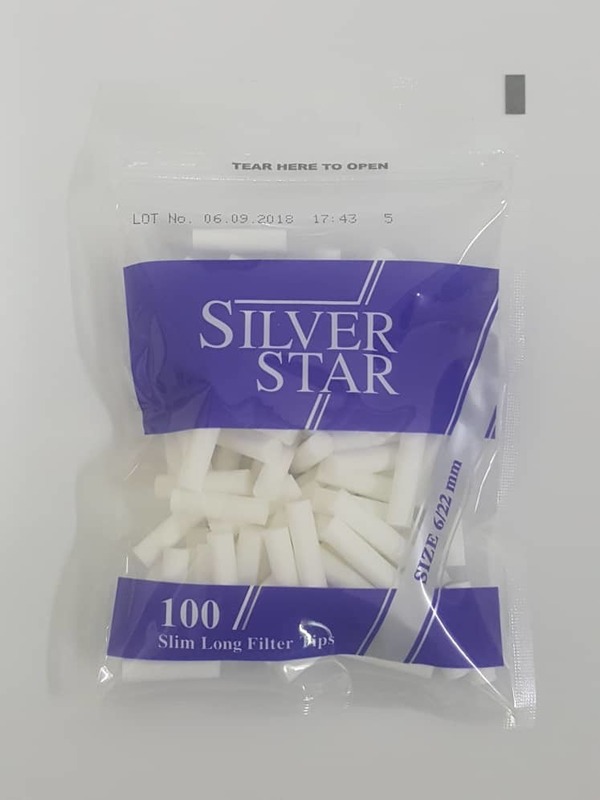 Thanks to the application of highest quality materials Silver Star filters bring out full and rich tobacco flavour. For the comfort of users, filters have been placed in a special bag with a practical fastening.